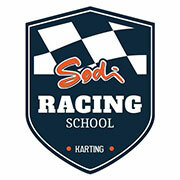 After the announcement of its official drivers in the KZ category, Sodikart is now presenting the drivers who will integrate the official team in the OK category for the next season. 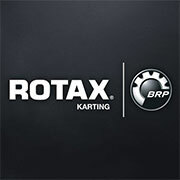 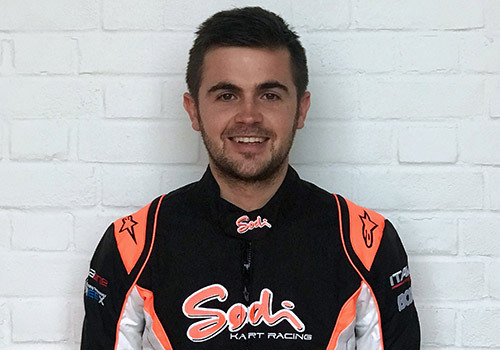 Tom Joyner & Vincent Fraisse will race in the biggest international competitions: Winter Cup, WSK, CIK FIA European Championship and CIK FIA World Championship. 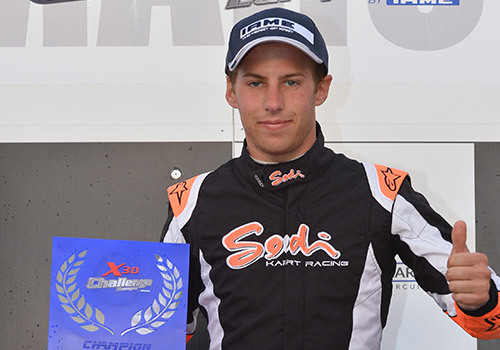 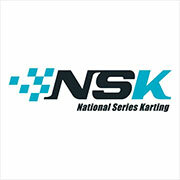 Alex Irlando will participate to the CIK FIA European Championship and CIK FIA World Championship in OK category. 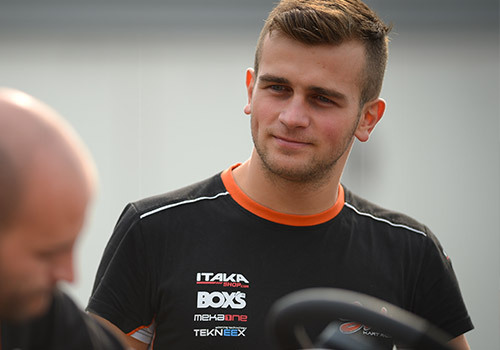 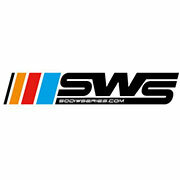 As a reminder, the drivers Anthony Abbasse and Alex Irlando are renewed for the 2018 season and they will evolve in KZ category. 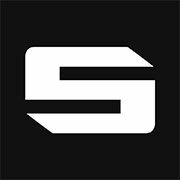 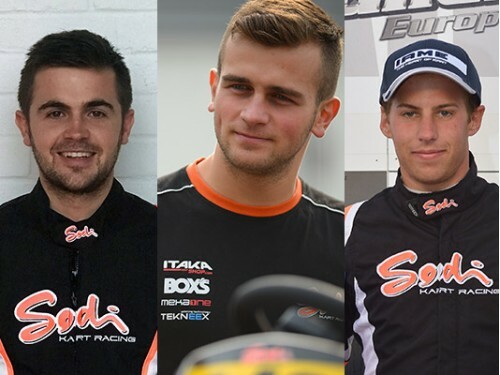 The Sodi Racing Team is now armed to shine and reach new heights in 2018.